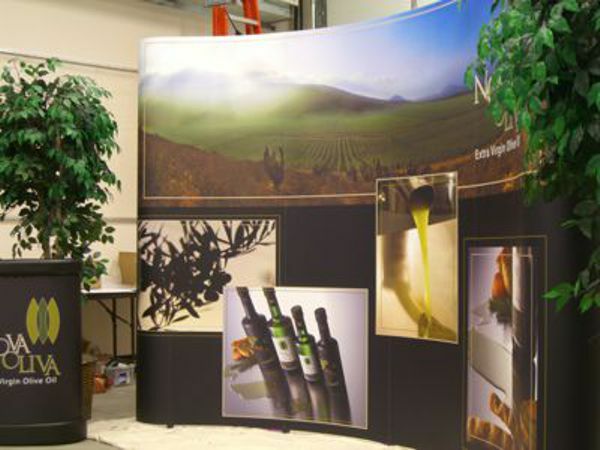 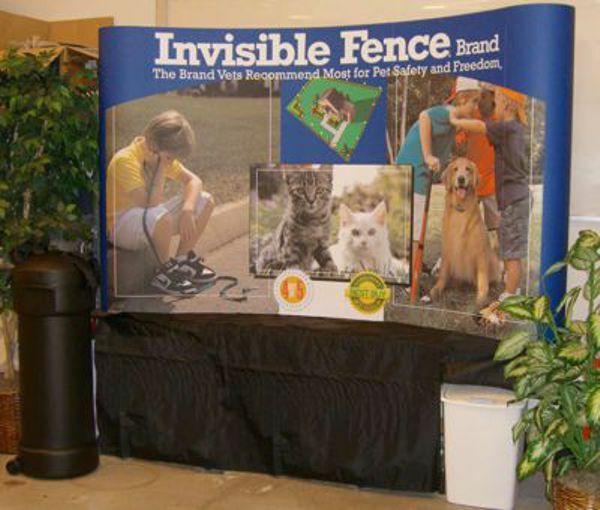 Capture the attention of your target audience on the Trade Show floor. 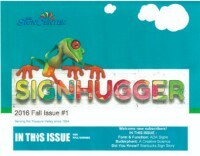 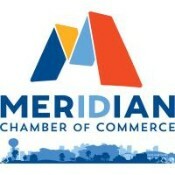 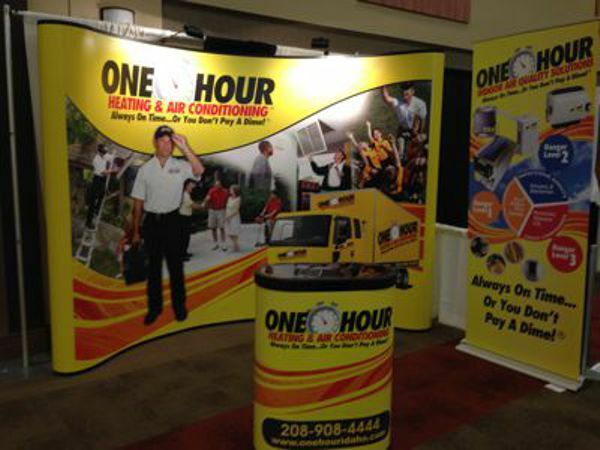 Create a presence that attracts attention to your business. 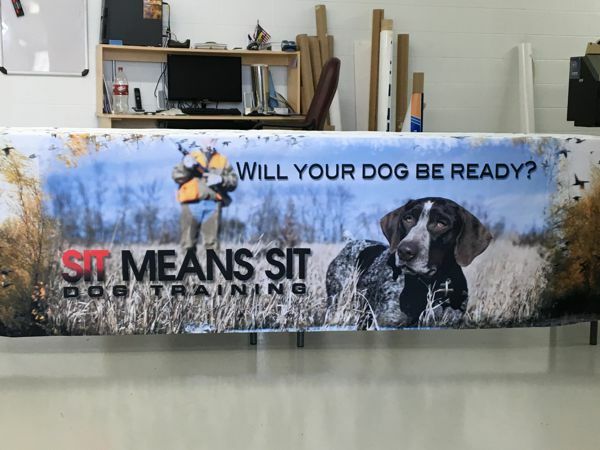 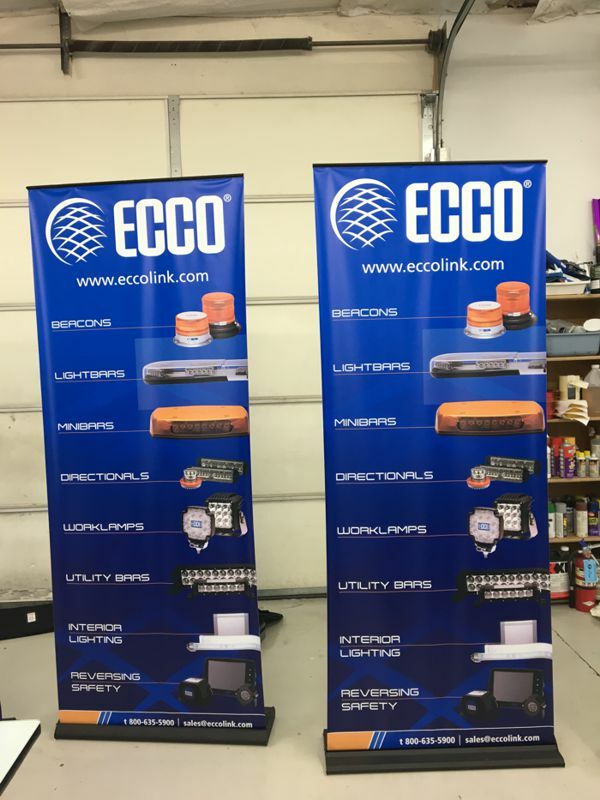 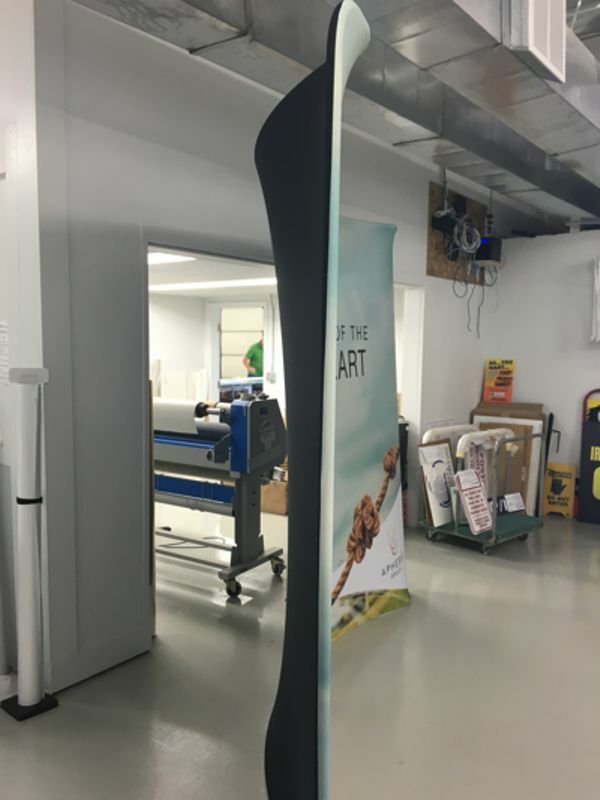 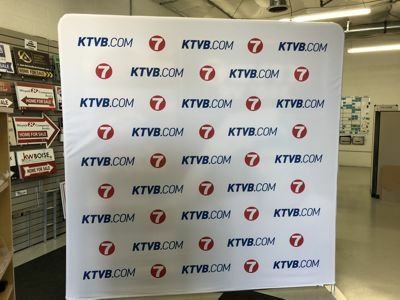 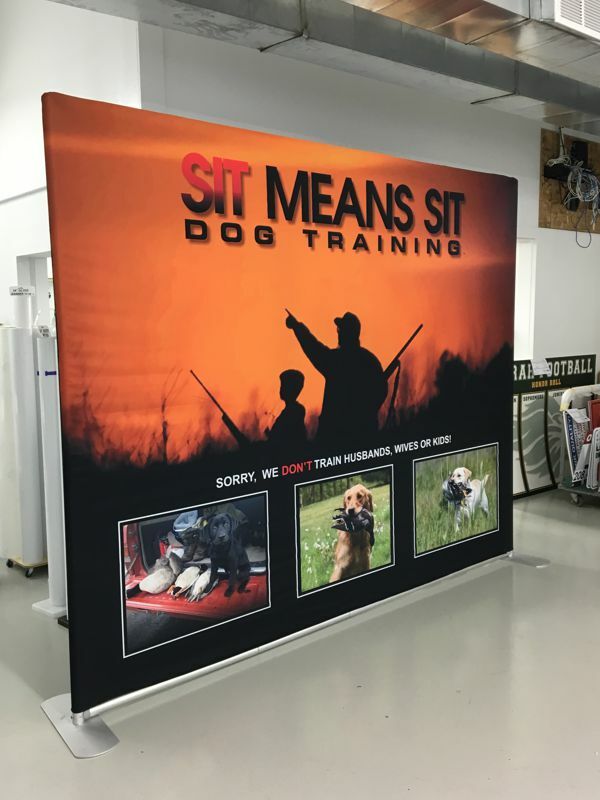 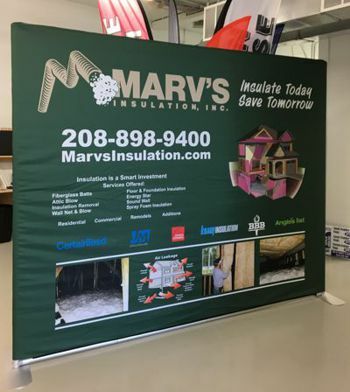 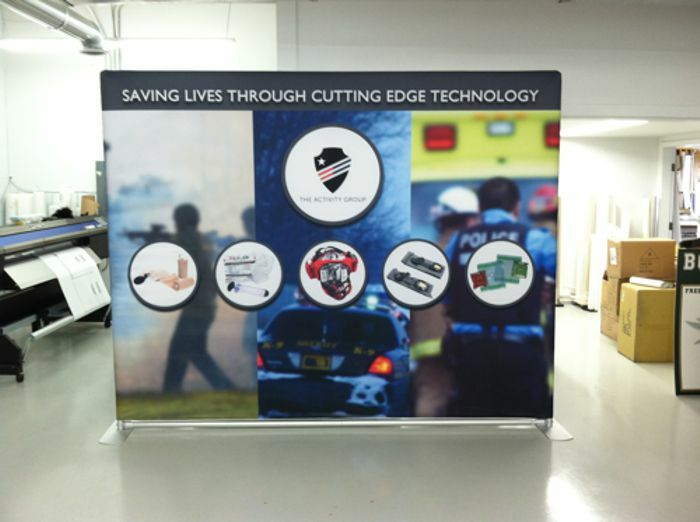 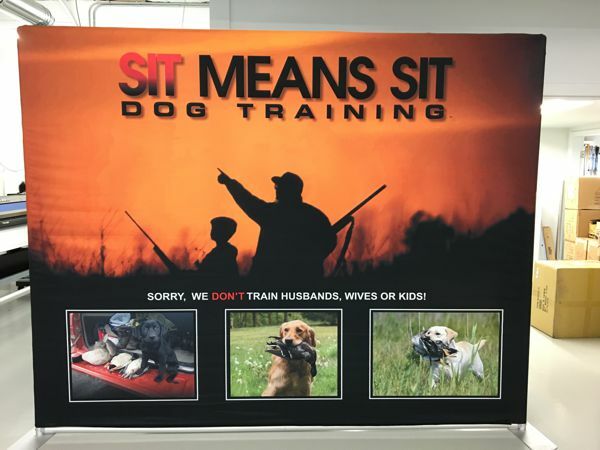 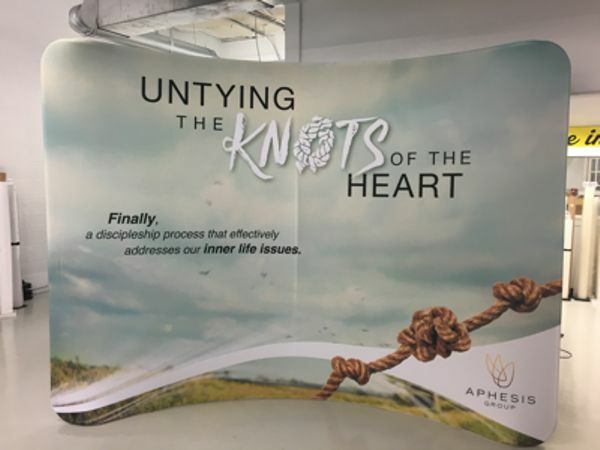 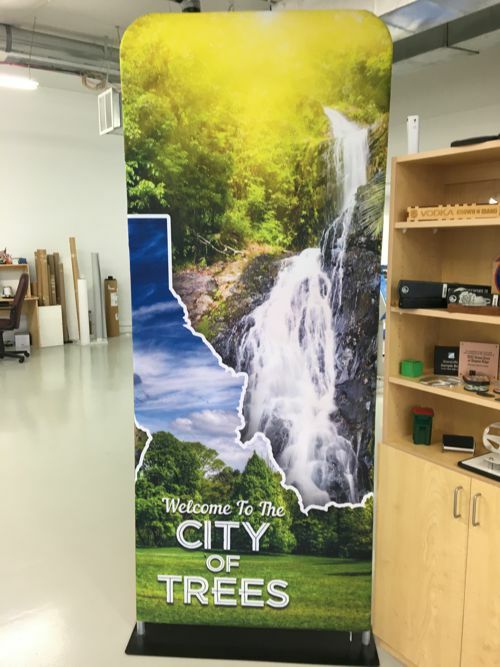 Get the word out about your next big event or trade show appearance ahead of time with banners or posters that will create awareness. 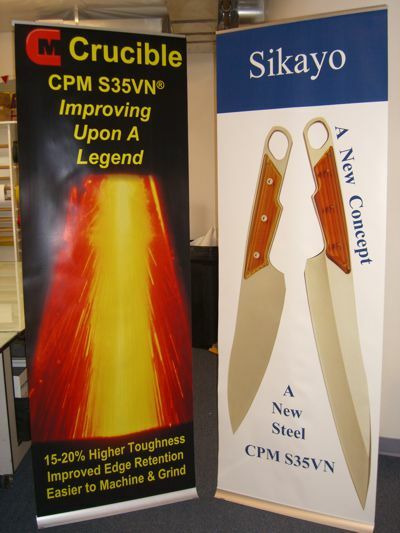 Each side can be different. 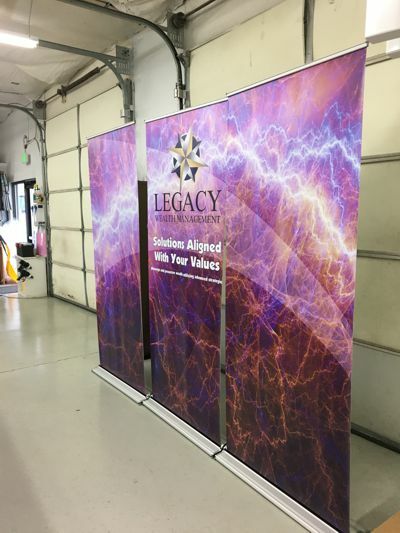 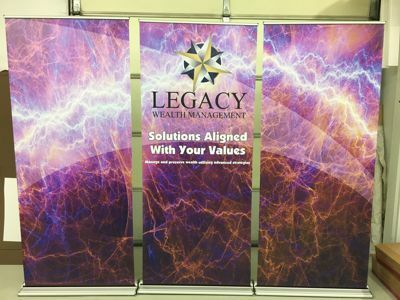 7 ft tall by 3 ft wide Retractable banners in stands.